Nutella is a versatile ingredient – and it can also be eaten as is (it’s everybody’s favorite, too!). Since soft Nutella is needed in recipes for cakes, cupcakes, and other types of desserts, you should know how to melt Nutella. 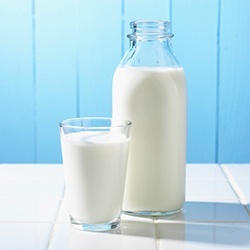 It can harden up in the fridge, you know – and that’s where it should be stored if you want, to prolong its life. Also, some people have “ant problems” – that’s why they have no other choice but to keep an open bottle of Nutella in the refrigerator. If you’re using Nutella as the spread on your toasts, you undoubtedly need it soft and spreadable too, right? I know how it is to spread hardened up Nutella on a piece of soft bread – it’s like murdering the bread. The truth is, it’s not that hard to soften up Nutella so that you can enjoy it in its best texture. 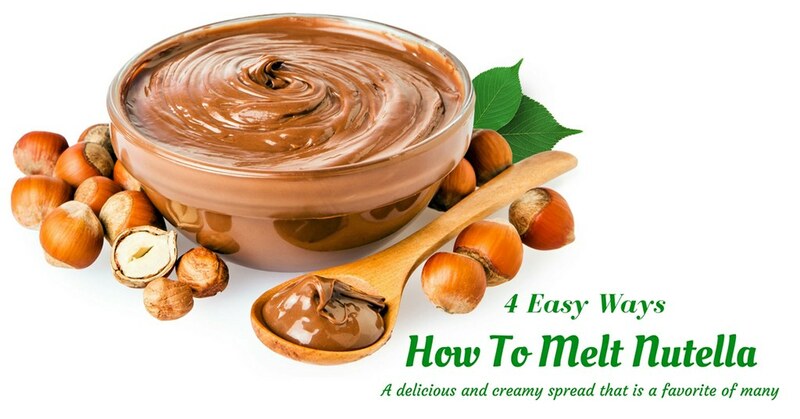 In this particular article, I will present you with 4 easy ways on how to melt Nutella. Watch out for some simple Nutella recipes, too! What is Nutella and Why Does Everyone Love It? 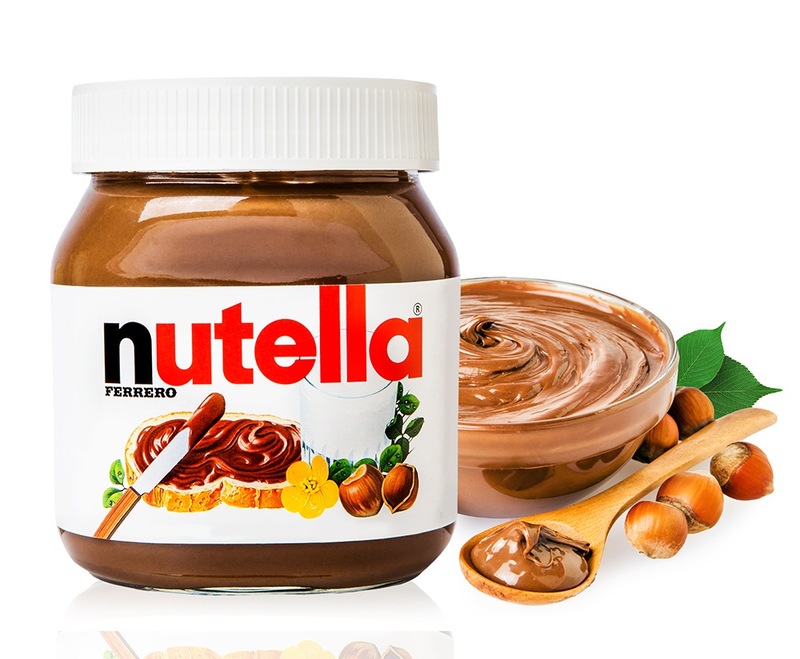 Nutella is that delicious Hazelnut spread made by Ferrero – yes, the same Company that makes the famous Ferrero Rocher chocolates. In texture, Nutella can be compared to the more common peanut butter spread. However, when it comes to taste, Nutella is so much sweeter and more delicious. Well, I’m sure all Nutella lovers will agree to that. 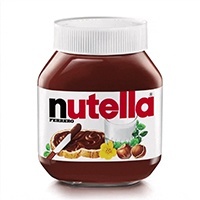 Nutella is so good, in fact, that this can be used as the base ingredient for Nutella dessert recipes. 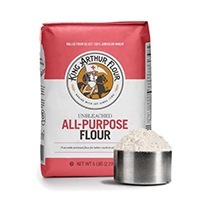 However, using it as an ingredient will require that it be softened first – which is really easy to do, as you’re about to find out. I will present you with 4 simple ways on melting Nutella. Basically, you can use any of the 4 methods listed below. Each of the methods mentioned above will be discussed in full in this article. Let’s start right now, shall we? Because of the oil content in Nutella, the mixture can easily harden up when putting in the refrigerator. And so, leaving it on the table or in the cupboard is one of your options. If you’re one of those people with ant problems in their homes (ants love Nutella, too, as a lot of people have testified), it may not be practical to just leave your Nutella around. What you can do is place the bottle of Nutella on a shallow dish with some water (this will deter ants from attacking the sweet bottle of Nutella). I know, I know, this method can prove to be quite troublesome – but at least you will be able to enjoy your soft Nutella any time of the day, right? Another possible problem with this technique is the weather. While it can prove to be effective during the hot months (especially during the summer months), the technique might not work as well during the cold months (especially during winter months). If the method of leaving a bottle of Nutella at room temperature is not possible for you, don’t worry – there are 3 other proven ways to melt Nutella. And these methods work in any weather condition. Stir the Nutella mixture every 15 seconds until the desired consistency is achieved (use a metal spoon as a plastic spoon will melt). Stirring will also help in avoiding having burnt Nutella. Some things to remember: Heat only a small amount of Nutella if you only need some for bread spread. For desserts and dipping recipes, you might need to heat a larger amount of mixture. There are 2 types of the butter knife that you can use for this technique, an electric butter knife, and a non-electric butter knife. An electric butter knife (also called butter spreader) will heat up at the right temperature so that it can slice through hard butter easily. 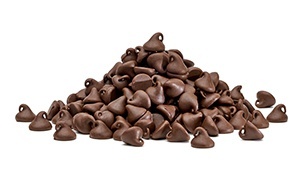 Yes, it can be used for melting butter and it can be used for softening and melting Nutella as well. For this method, you can use an ordinary butter knife or an innovative non-electric knife that uses your own body heat to warm up. A warming butter knife acts as heat conductor when you’re holding it – it gets warm and becomes an effective butter (and Nutella) softener. Dip the knife in your hot coffee or tea for a few minutes until it becomes warm. You can then use the knife as a warming butter knife to soften up hardened Nutella. If you find the above technique quite messy (as you will probably need to dip the knife several times), you can simply place the knife on top of your hot drinking cup. Again, this will cause the knife to warm up so that it can melt hardened Nutella on contact. This method is similar to using a hot butter knife in melting or softening Nutella. A cup of boiling water can be used instead of your own cup of coffee or tea for said purpose. It’s also less messy, as you can already tell. Some notes to remember: While you can use boiling water for dipping a butter knife, don’t use boiling water to submerge a bottle of Nutella. If the water is too hot, this can break the Nutella glass bottle which isn’t made of tempered, heat-resistant materials. Now that you know several ways on how to melt Nutella, there’s no reason for you to shy away from making delicious Nutella desserts. And because I like you, I will give you 3 easy Nutella recipes right now. 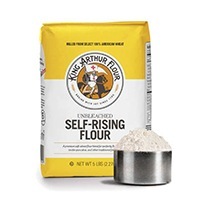 In a bowl, mix the butter, eggs, sugar, flour, cinnamon, baking powder, and milk. If you’re using a wooden spoon, you can mix and blend the ingredients for about 3 minutes. 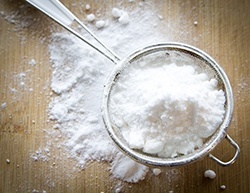 If you’re using an electric mixer, this can be done in just 1 to 2 minutes. The mixture will become light and fluffy when mixing is complete. 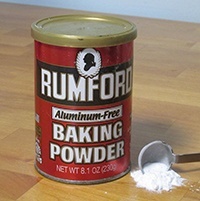 Pour about ¾ of the mixture into the tin pan and spread it out until leveled. Scoop the Nutella and dump 3 to 4 blobs on top of the mixture. 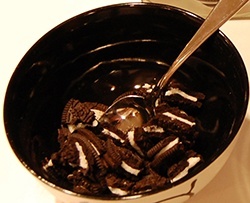 Combine the crushed Oreo and melted butter and press the mixture into the bottom of an 8-inch pan. Put it in the refrigerator to set. Prepare the gelatin mixture by combining 3 teaspoons powder gelatin with 3 tablespoons of wate﻿﻿﻿﻿r. 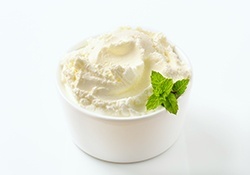 In another bowl, mix the cream cheese and sugar until the mixture is smooth. Add the Nutella to the cream cheese mixture and blend well. Add the gelatin and heavy cream to the mixture and mix well. Pour all the prepared mixture into the pan with crust and sprinkle chocolate chips on top. Allow the cheesecake to set and chill in the refrigerator overnight. 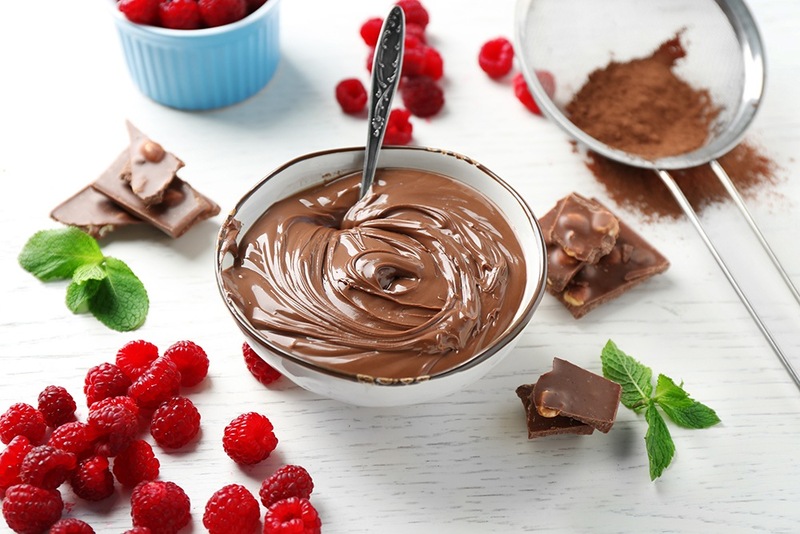 In a bowl, mix the eggs and 1 cup Nutella and blend well until smooth and creamy. Add flour to the mixture and stir until all the lumps are gone. Remember not to overwork this step as over-stirring can result in tough-textured cupcakes. For the frosting, combine 1 cup Nutella and cream cheese in a bowl. Mix at medium speed until the mixture is light and fluffy. Pipe the frosting onto the top of the cupcakes and add golden sprinkles. 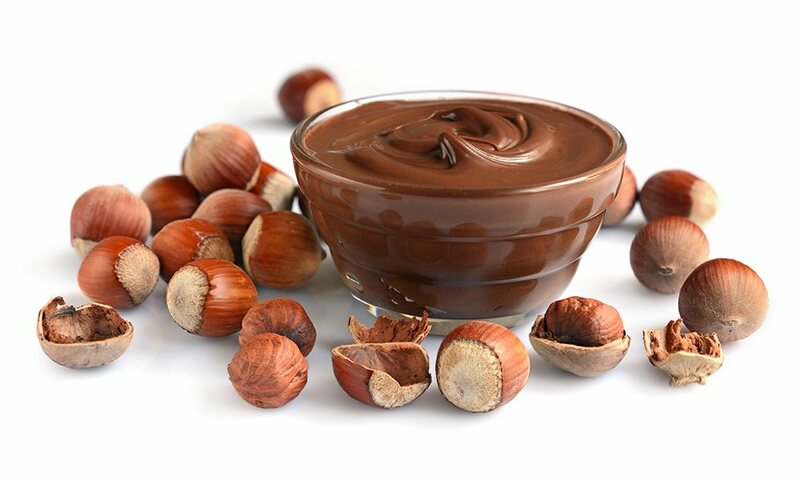 Can’t get enough of Nutella recipes? Well, I’ve got you covered, as I have more surprises for you. If you haven’t tried using Nutella as dips, you’re missing out on something really great. This is one of the easiest recipes you can do with Nutella and such recipes will make you enjoy your favorite dishes even more. Make sure you try some of the recipes below. I love Nutella, you love Nutella, we all love Nutella. And now, you have a lot of Nutella recipes on your hands to try out and enjoy. 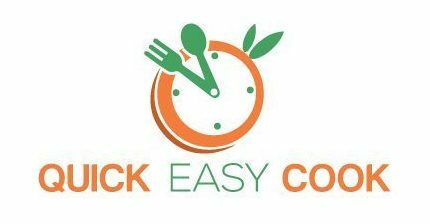 Do let me know how your recipes turned out by leaving a message below. If you want to share your own recipes, you can also do so. And hey, make sure that you pass this article on to your other Nutella-loving friends who also want to know how to melt Nutella.